AWARD-winning Australian filmmaker Jocelyn Moorhouse makes a triumphant return to the director's chair with The Dressmaker. The adaptation of Rosalie Ham's novel, which Moorhouse describes as a spaghetti western with a sewing machine, has already received widespread critical praise ahead of its national release on Thursday. 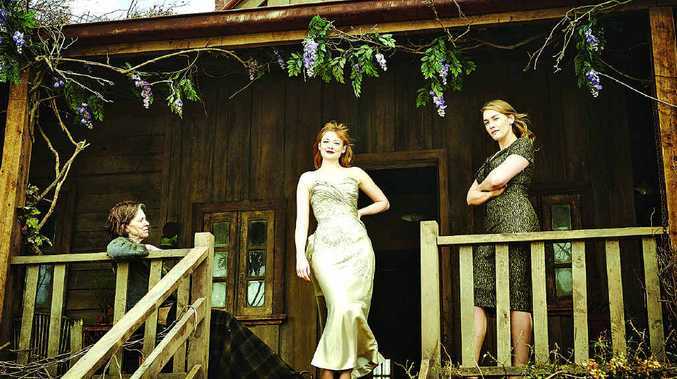 The Dressmaker is Moorhouse's first film in 18 years after taking time away from her career to care for her four children, two of whom are autistic. Moorhouse rose to international fame with her film Proof. She hasn't directed a film since 1997's A Thousand Acres. "At the time that Sue (Maslin, producer) first approached me I had only just found out my little boy had autism," she tells Weekend. "It's intense parenting; you really don't have time for anything else. Sadly I had to turn her down because there's nothing more important than your kids. 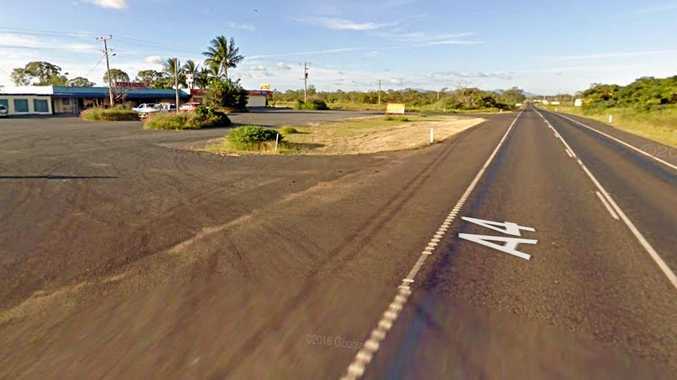 "Luckily Jack started making wonderful progress and when Sue came back a year later I was able to actually foresee going back to work. I was really excited because I love the story and I love the book. I had all these ideas for what to do and I grabbed it with both hands." Moorhouse teamed up with her long-time collaborator and husband PJ Hogan to adapt Ham's revenge story for the big screen. "I wasn't trying to do a naturalistic film," Moorhouse says. "I was trying to do a fable, drawing on my love of spaghetti westerns which are like fables in themselves. Westerns are revenge tales with slightly operatic characters, epic scenes and epic landscapes and I thought 'we can do that in Australia too'." "Tilly brings colour back into this town. We purposefully kept everything desaturated until Tilly comes and brings these strong rich colours in her dresses," Moorhouse says. "She has all these unresolved, haunting memories. She has a painful childhood that she's never really healed from and she was separated from her mother so she's got a huge wound that needs to be healed. She needs closure and she needs to reclaim her mother." "The people I managed to cast in this film are some of my favourite actors," Moorhouse says. "I've worked with them before or my husband has and I've been an admirer of all of them for many years. "It was a delight to put them all in the same movie. I wanted to give them each their moment in the sun so I made sure their characters were very distinctive." Reviewer's last word: The Dressmaker is full of stunning imagery and performances to match as Kate Winslet helms a talented supporting Aussie cast. 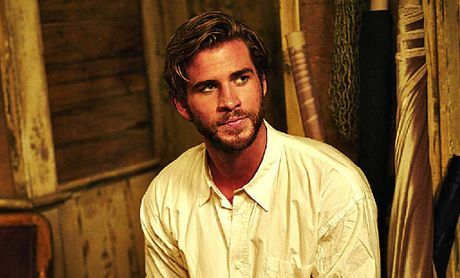 Quirky fact: After suffering two setbacks - his character was written out of the script for The Expendables days before filming and he lost the title role of Thor to his brother Chris - Liam was cast opposite Miley Cyrus in The Last Song. If you like this movie you'll like these: Mental, Last Cab To Darwin, Ruben Guthrie. Quote: "One of the biggest inspirations before I started shooting came from my brother, when he texted me and said, "Hey, fatty, it's called The Hunger Games, not The Eating Games". So I started working out a lot more and eating a lot less."